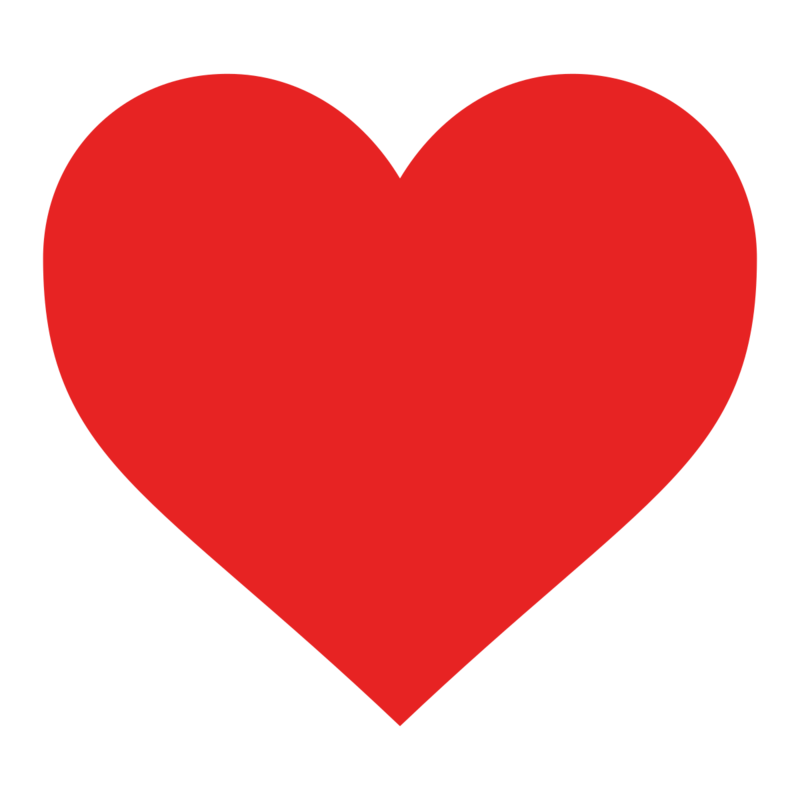 We Folders and You Will Too! 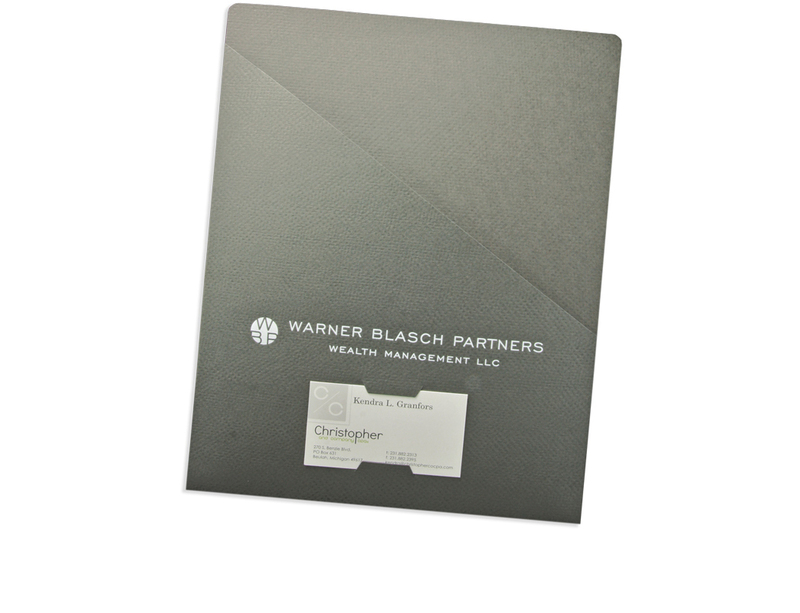 Item 08-47-CON is a 9 1/2" x 12" folder with one regular 4" left pocket and one vertical 5" right pocket. Holds up to 3/8" per pocket. 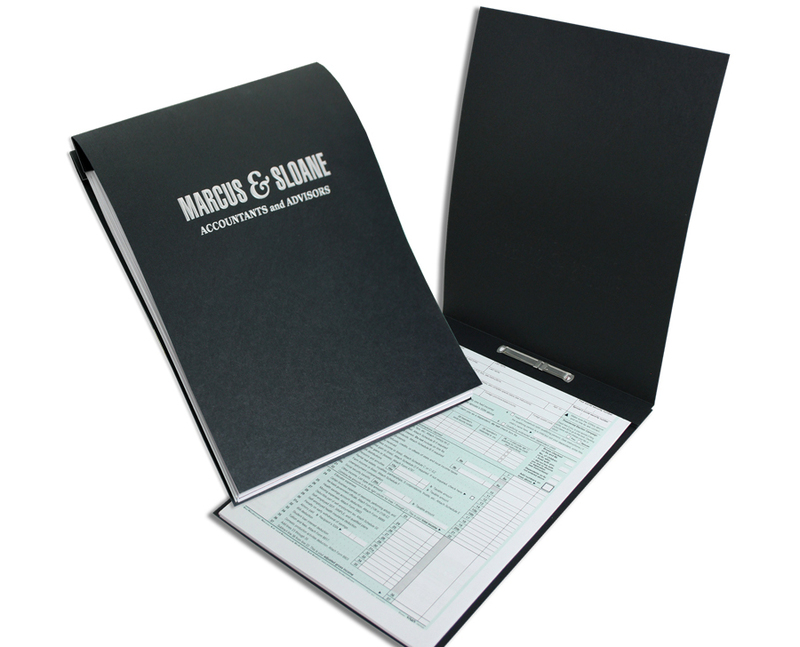 Item 14-13 is a 9" x 14 1/2" folder with two 4 1/4" v-split box pockets and 1/2" backbone. Holds up to 1/4" per pocket. 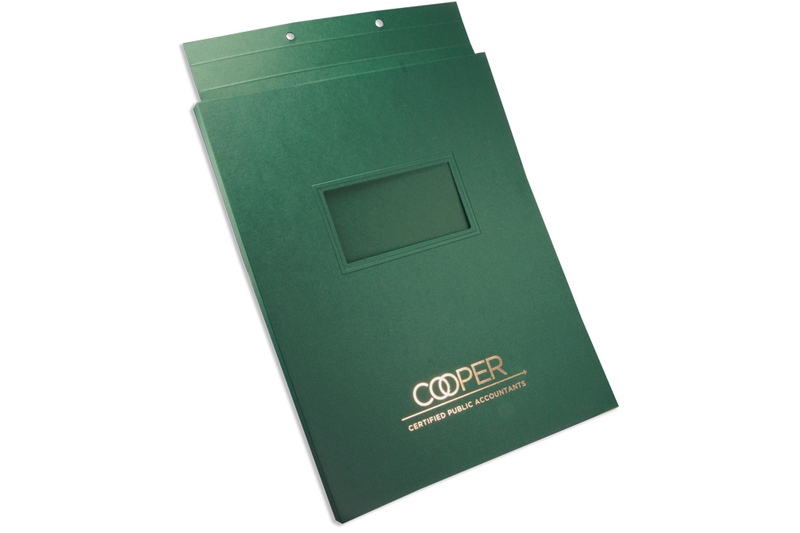 Item: 29-25 is a 9 1/2" x 12 1/2" folder with two 4 1/4" v-split pockets and 1/4" backbone. 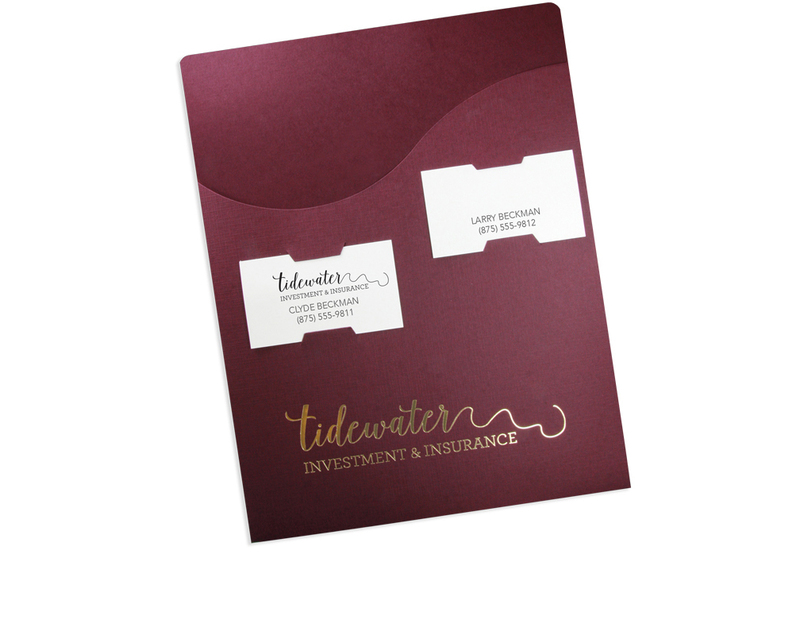 Reinforced side edges are not glued above pockets - protects the edges of your inserts. 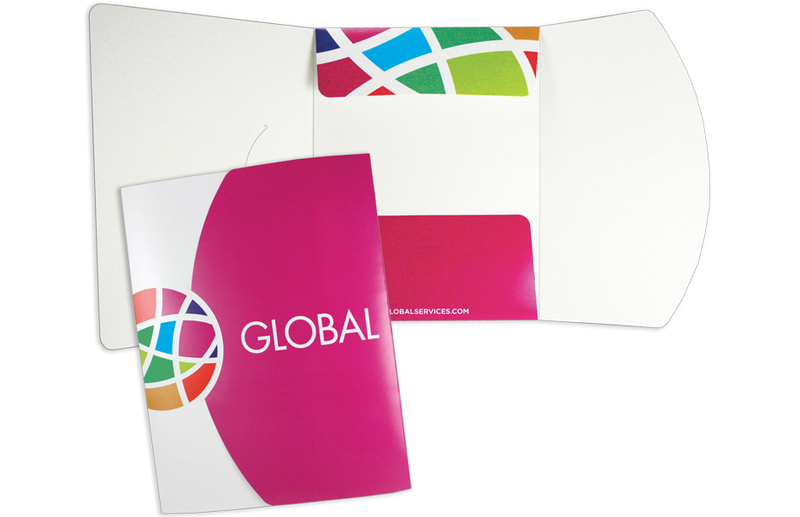 Item 38-53 is a 9" x 11 3/4" folder with one 4 1/4" unglued center pocket. 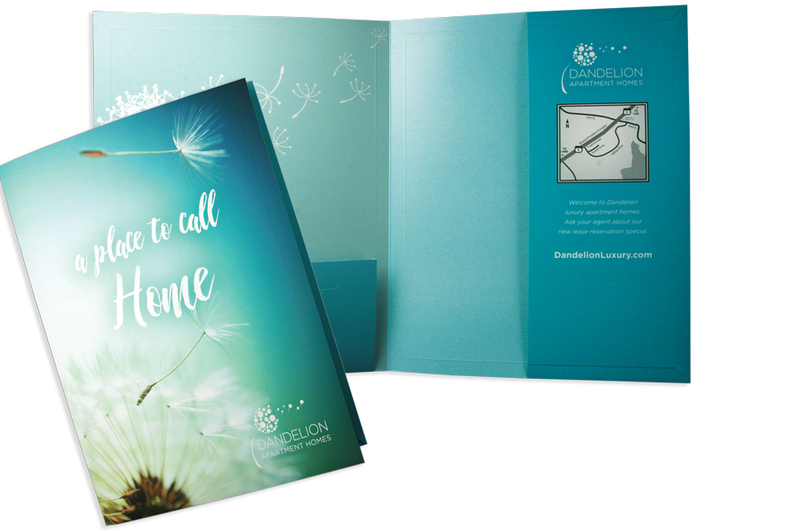 3" fold down flap at top keeps your papers secure. Front cover fits into closure notch on interior panel. 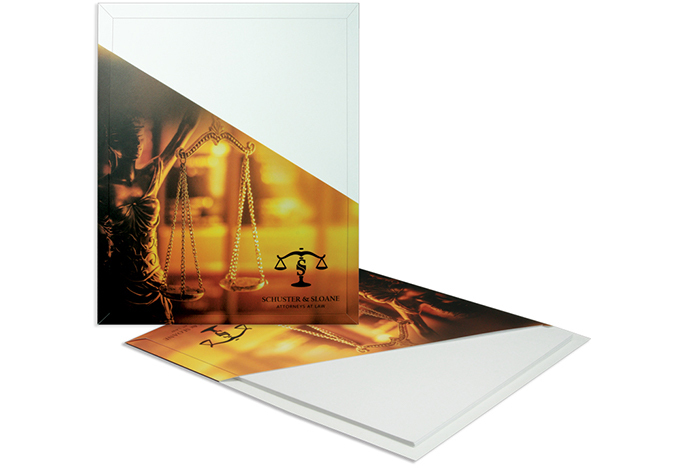 Item 75-36 is a 9" x 11 1/4" two-piece cover with 1" fold-down tabs at top. Holes in tab accommodate Acco® type fasteners (not included). 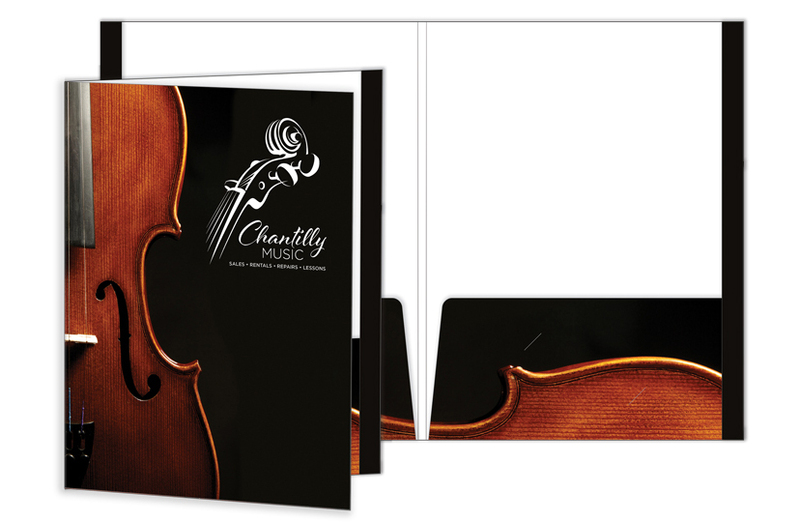 Item 09-36 is a 9" x 11 1/4" cover with 3/8" backbone and fold-down tab at top of back cover. Holes in tab accommodate Acco® type fasteners (not included). Item 19-81 is a 9" x 11 1/2" round corner pocket page with one 10 1/2" wavy cut pocket glued at outside edges. Holds approximately 15 sheets. Item 19-80 is a 9" x 11 1/2" round corner pocket page with one 10" wavy cut pocket glued at outside edges. Holds approximately 15 sheets. 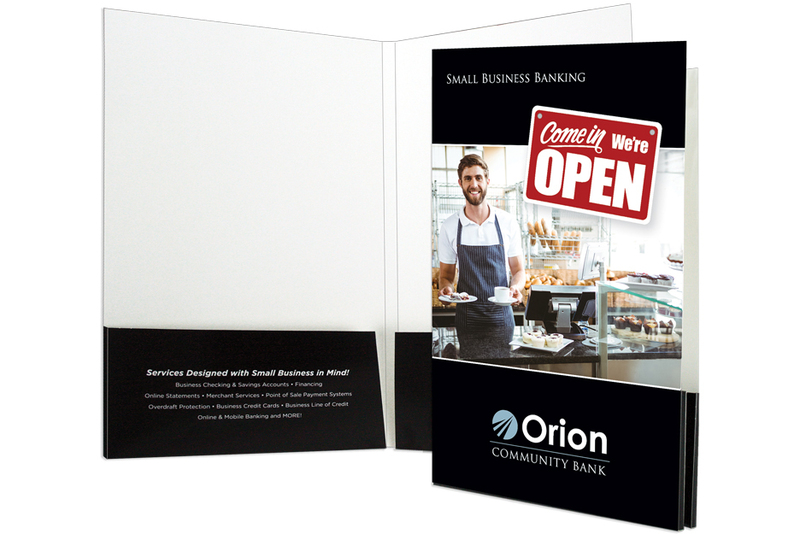 Item 19-65-CON is a 9 1/2" x 12" square corner pocket page with one 10 1/2" angled pocket glued at outside edges. Holds approximately 50 sheets.